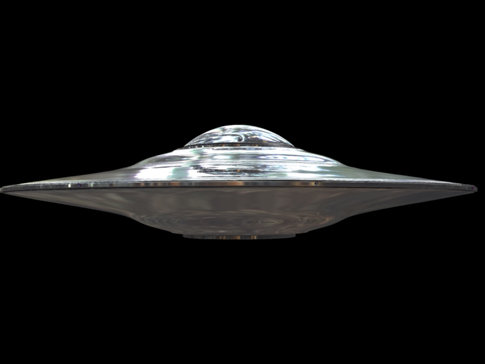 At Arcturi, we like to keep you up to date on what is going on CURRENTLY with UFOs. Here is a still shot taken in Florida submitted to MUFON. The picture is quite extraordinary for 2 reasons. 1. It doesn't look like anything that we know of that flies. For example a blimp, or other type of aircraft just doesn't fit the bill. 2. It doesn't appear to be a fake. I cannot see anyone faking a picture in this manner. Is it certainly an extra terrestrial craft with Reptilians at the helm ready to destroy the Earth? Probably not, however, its a good mystery!